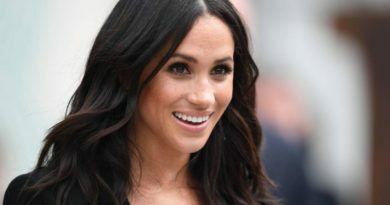 During what you might call the biggest happening this year in the royal family, the engagement of Prince Harry, it seems that another royal is more excited about another special event-Christmas. Prince George, the eldest child of the Duke and Duchess of Cambridge, took the spotlight when we saw his handwritten letter to Santa. On Thursday, Prince William was visiting the Christmas Markets in Helsinki’s Esplanade Park. There the Prince was greeted by cheering crowds waving the Union Jack flags. The trip became much more special for the doting dad when he got the chance to meet Santa Claus himself and personally George’s handwritten letter with wishes for the holidays. Handing the letter to the Christmas icon, Prince William couldn’t hold in his enthusiasm to have the letter delivered himself, adding that it was an opportunity he couldn’t miss. 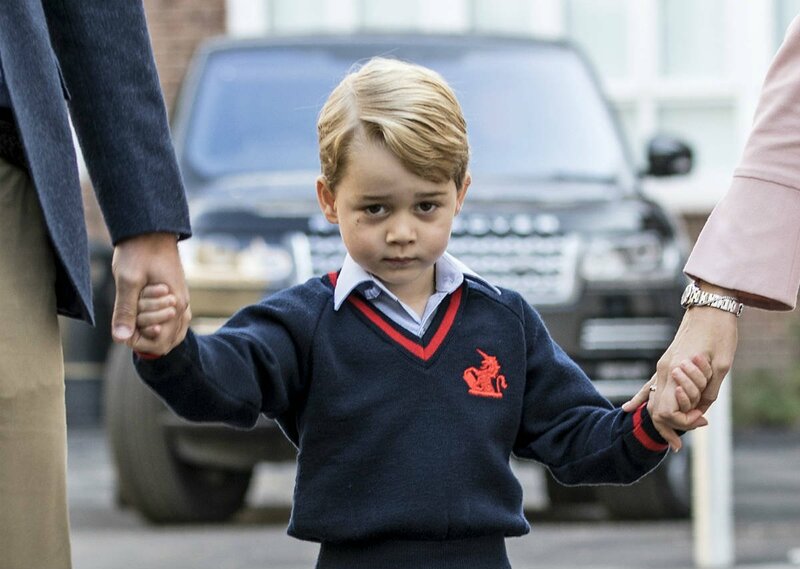 In the Note, Prince George was quite modest with his requests which makes it even more special. In his best 4-year-old writing the prince informed Father Christmas that the only thing he wants for Christmas is a police car. Interestingly, Prince George left four of the five lines on the pre-printed note empty and only then did he write his wish. Prince William also informed Santa Claus that his son has been a good boy all year long. 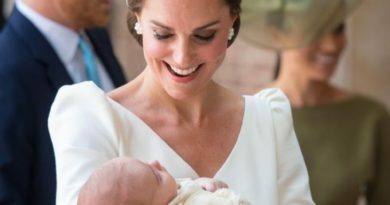 The 35-year-old, who is second in line for the British Throne, even joked about his son’s quite simple request for Christmas. Santa Claus, after reading the note, nodded in agreement to Prince William, so it’s most likely that the 5-year-old will find what he wished for on Christmas morning. Its quite clear that George’s favorite type of toys is cars and other vehicular toys. 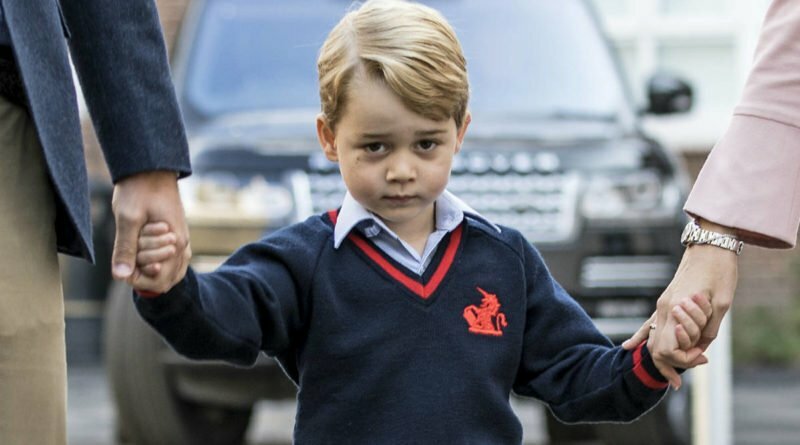 Previously, it was reported that the young royal loves playing with his helicopter and fire truck toys while he is attending the Thomas’s Battersea in London. 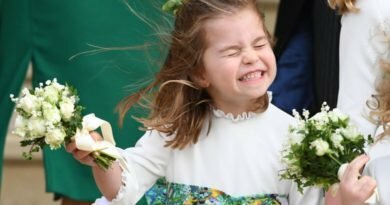 However, we haven’t got any news on what his sibling, Princess Charlotte might want for Christmas. Prince William is in Finland on a two-day visit. He has visited the Lauttasaari Comprehensive School to check on the student’s well-being and also met with the former U.S. vice president Al Gore at the Slush tech festival during his visit. It seems that the Prince is having quite the experience there, as he has even tried virtual reality goggles checked out a pair of hobby horses. Before the end of his visit, it is planned that the Prince will meet with the members of the Finnish Air Force at Helsinki airport.